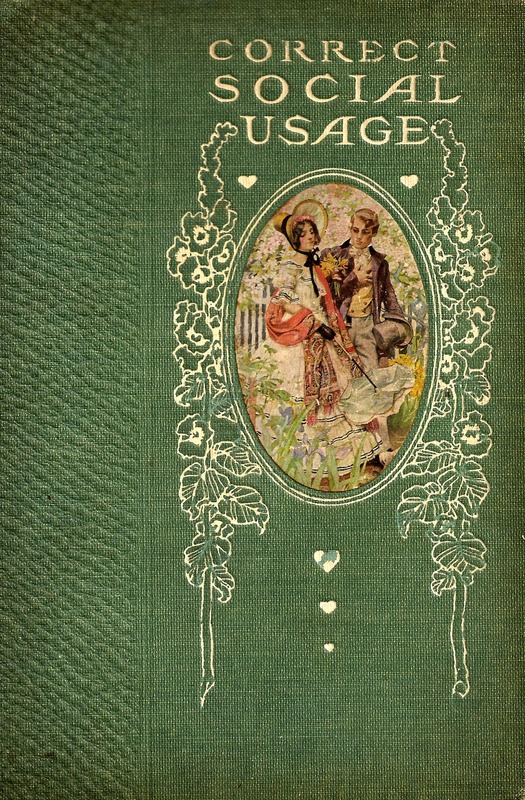 I love vintage and antique book covers. The distressed, worn look is so charming. 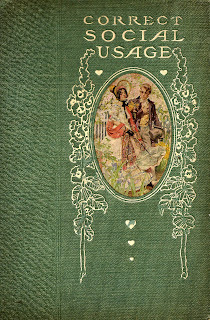 This book cover has a lovely picture of a couple on it that can be used for any projects. Enjoy!